Phil Mitchinson has been elected as parish council chairman for the coming year to April 2017. 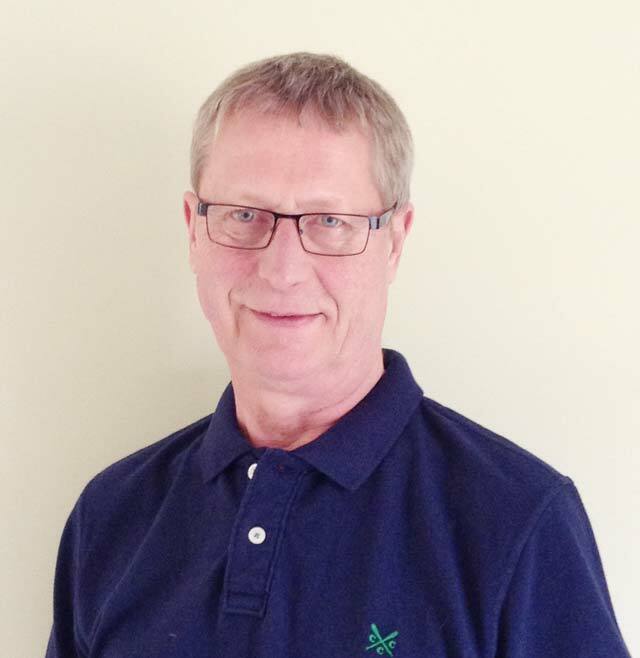 Phil has been instrumental in producing the Parish Plan and is masterminding the Neighbourhood Plan that is due to go to consultation by the end of the month. He has been a parish councillor since its inception in 2013 and takes over from Barrie Dack, who did not seek re-lection at the annual meeting held on Thursday May 12.